Portbook is the first Greek site that manages to gather all the available information in every Greek port, useful to marine enthusiasts and boaters. Furthermore, Portbook aspires to become the “e-meeting point” for the lovers of the Greek seas and the inhabitants of the coastal areas, as it provides the use of Blog, Chat, feedback on international watersports news, local radio stations’ broadcasting, marine / touristic suppliers’ promotion etc. Find confirmed information about professionals, suppliers of services and goods closely connected to maritime activities. Evaluate the received service or product. Find collective information for emergency situations in every port you visit. What additional advantages does Portbook offer compared to other similar sites? The information contained is 100% confirmed. None of the telephone numbers mentioned is invalid. It is the only Greek website that deals with the specific topic and has as a priority and exclusive coverage the ports of Greece. Who should I contact to if I want to communicate with you? 1 First choose the geographical area that you are interested in. 2 Choose either from the map or from the menu the respective island / region. 3 Choose likewise any of the corresponding ports to the region/island. 4 Choose the supplier / provider that you are interested in and see all the respective available information. 5 Each tab contains all the information you want. You can also evaluate the service/product you receive. In this way we bring forth the good professionals and spot the bad ones. Does Portbook provide navigational information? Yes! In some selected ports navigational information is given in a unique way as far as the Greek internet is concerned. In these ports we provide: Navigational information, useful and handy photographs for the mariners, a compass rose showing the wind protection of the port, while the port’s Pilot is also available to complete the whole picture. All of the above share the hallmark of the most reliable nautical publications in Greece: Eagle Ray Editions (Nick & Panos Elias). Do I have to pay a subscription? No. 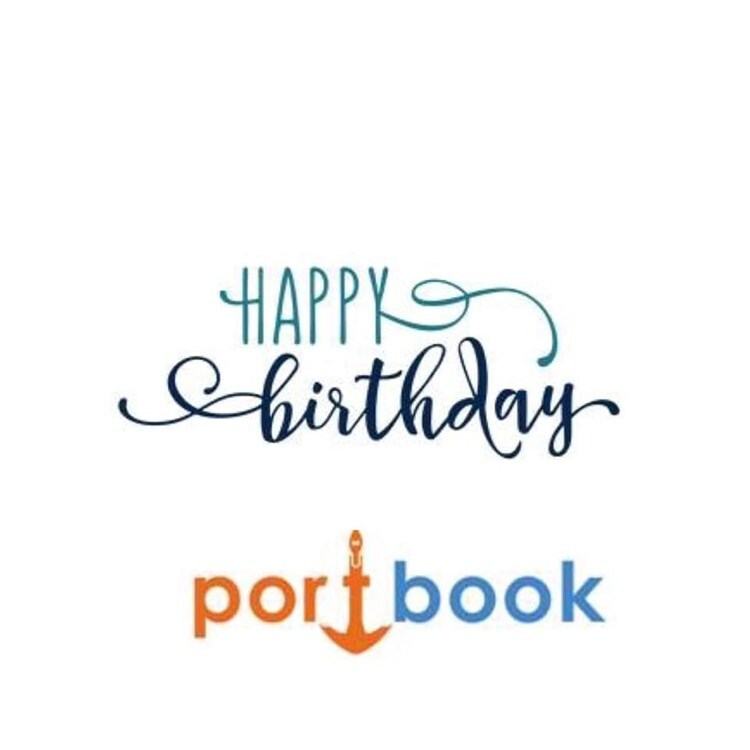 portbook does not and will not charge a subscription neither for those in search of a provider, nor for professionals wishing to be listed in our pages. for an advertisement however there is a pricing policy which is among the most competitive ones in the market. I am a professional and I would like to be listed. How much will it cost? How should I express my interest? You should contact us through one of the ways already mentioned and you will be informed about our pricing policy. There are various packages according to the different levels of promotion, yet all of them at the lowest prices of the market in order to be affordable even for the smallest businesses. I noticed an inaccuracy and I would like it to be fixed. What should I do? Contact us either through e-mail or phone and we will be glad to apply the corrections you propose immediately after they are checked by our quality control team. I am a listed professional and I claim that the comments in one the evaluations referring to me are not true. What can I do about it? You can answer to the specific comment and if the problem remains contact us to help you deal with it. You should know however that Portbook allows the evaluation and commenting on suppliers only by registered users that can be traced back through the site’s security architecture. In addition there is a software to prevent malicious and abusive commenting anywhere in the site. I searched the site but I couldn’t find my island / port. Which ports does Portbook cover eventually? Portbook covers almost every Greek port where a vessel can berth or anchor. In total there are approximately 400 “ports” nationwide. The term “port” also includes marinas, fishing shelters and even coves where the vessel owner will be able to find at least some basic provisions / services that he/she may need. Apart from that however, Portbook’s team is willing to examine the addition of your island / port in our site. Also, if you are a professional under any of the site’s professional categories and your business is situated in an area that is not covered, you could contact us at first for your free listing in the nearest Portbook port to you.